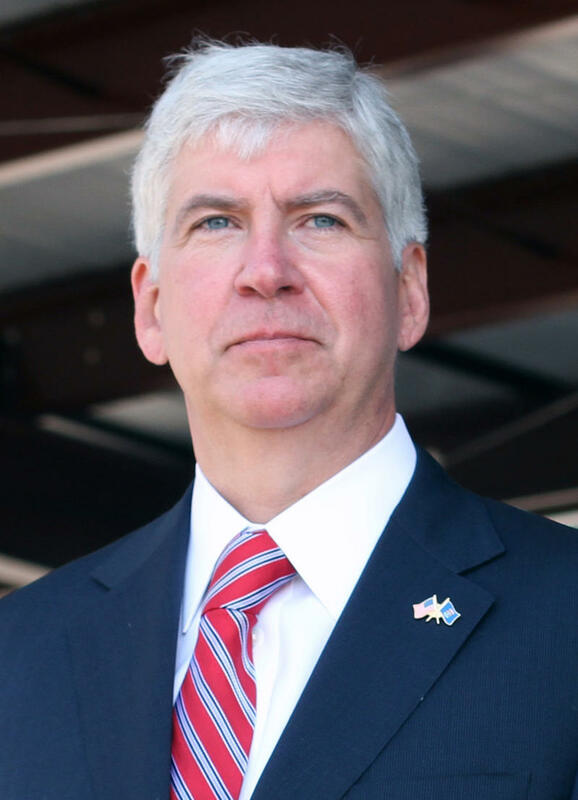 There’s been a shakeup at the agency responsible for Michigan energy policy. People are being re-assigned as the agency’s leader leaves state government for the private sector. Rick Pluta reports on a reorganization of the Michigan Agency for Energy. Rick Pluta reports on the latest info on the protective coating on the Enbridge Line 5 pipeline. 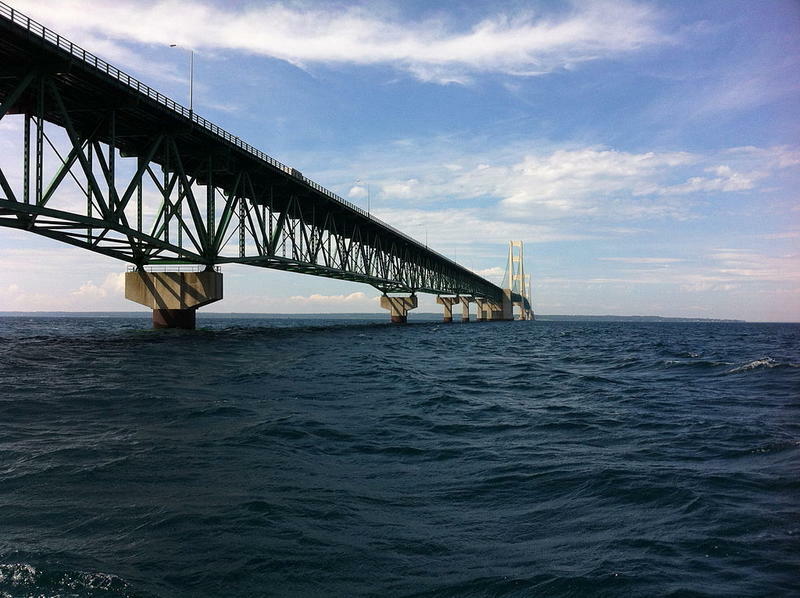 “This pipeline is already one pinhole leak away from wreaking havoc upon the Great Lakes,” said Mariah Urueta, Michigan organizer for the group Food and Water Watch. If you look at a map of the pipelines that run through the state of Michigan, it resembles a spider-web. They are everywhere, and more on planned and more are being constructed as we speak. As we learned in 2010 when a pipeline burst and polluted portions of the Kalamazoo River system, protection of our waterways may be lacking in some areas. 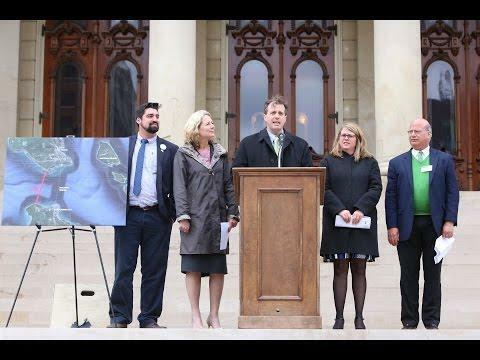 On Earth Day last month, A group of state lawmakers and the heads of some leading environmental groups publicly announced a package of legislation that aims to address pipeline safety and natural resource protections. 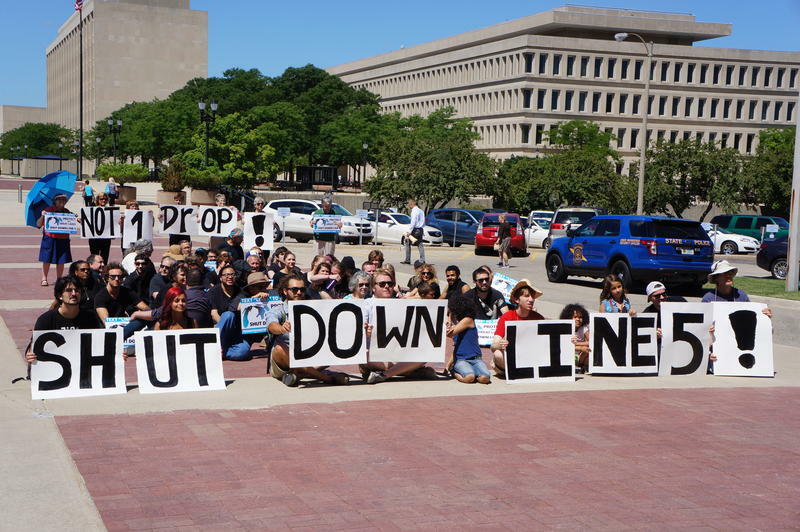 This week, we are talking with Ann Arbor State Representative Jeff Irwin about the Pipeline Safety Legislation that he helped introduce.